Shannon is a Special Assistant to the CEO at UPD Consulting where she supports UPDs strategic objectives, operational functions and special projects. She has over 16 years of experience in project management of large, multifaceted projects and business development for public and private sector clients. 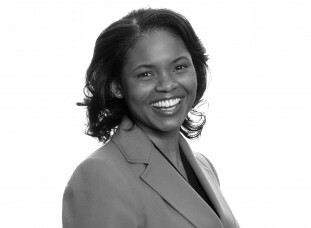 Shannon holds a Bachelor of Science in Mechanical Engineering from the University of Maryland Baltimore County and a Masters of Business Administration from the F.W. Olin Graduate School of Business at Babson College where she graduated with honors.